SlipNOT® professionals are leaders and innovators— we are highly dedicated to our clients and demonstrate our commitment to excellence on every project. Each individual contributes to our overall success. 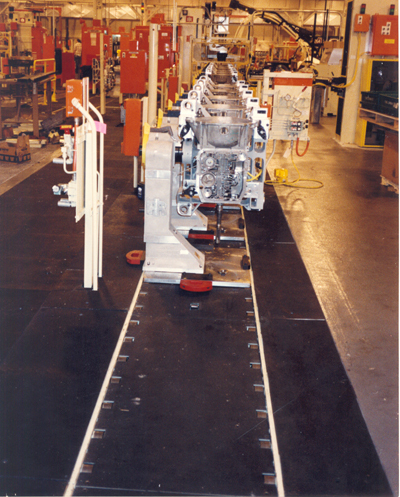 For the benefit of our company and our customers we encourage personal responsibility, commitment and excellence. 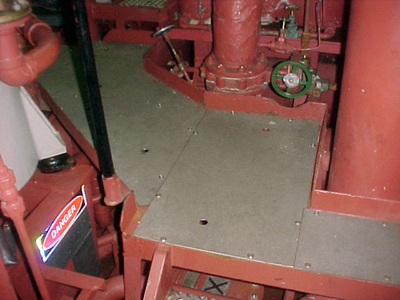 We stress creativity and strive to find the best safety solution to resolve our customer’s concerns. We believe in partnering with our clients on every project to deliver the best end result. 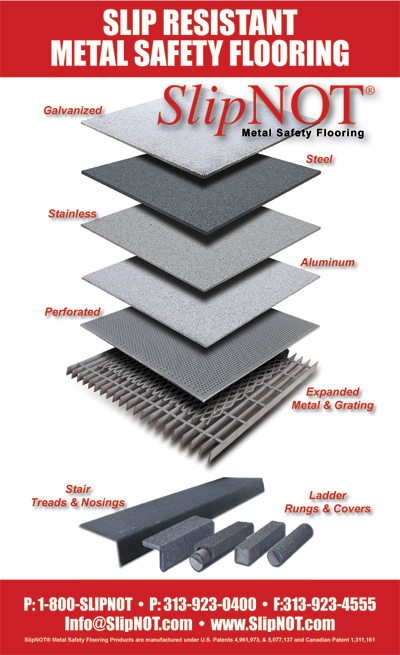 For these reasons, we think you’ll see why SlipNOT® Metal Safety Flooring is a leader in slip resistant metal safety flooring and related products. 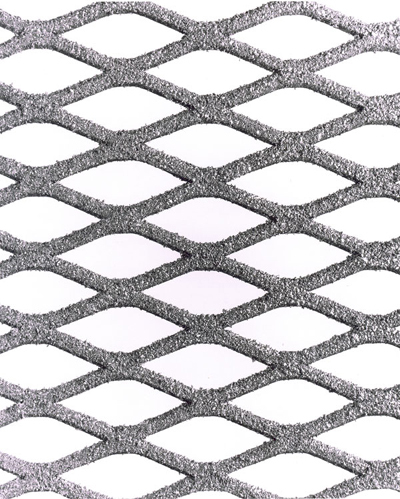 SlipNOT® products are available in steel, stainless steel, aluminum and galvanized steel. 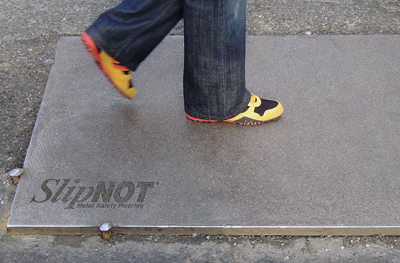 Tested and durable, SlipNOT® non-slip road plates have been keeping motorists, bicyclist, pedestrians and workers safe for decades while withstanding high traffic volumes and weather elements. 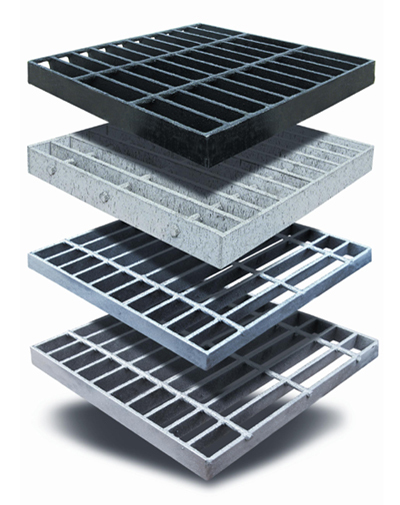 Slip resistant trench safety road plates ensure compliance with state and municipal / DOT minimum coefficient of friction standards, even after extensive use in the most demanding conditions. 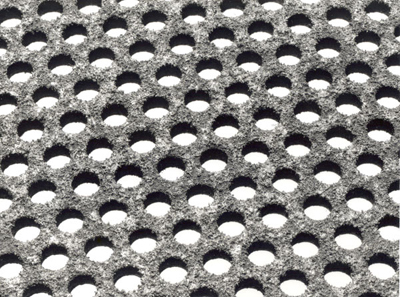 SlipNOT® portable roads are custom fabricated to DOT specifications and can be provided with city or utility company logos and names for additional trench safety. 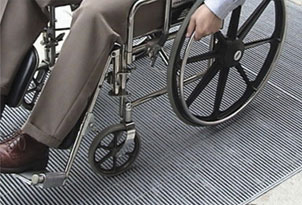 SlipNOT® road plates can be used as portable roads, temporary roads, trench covers, pedestrian walkways and ground protection, among other applications. 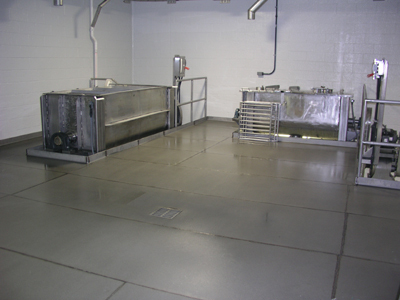 SlipNOT® Metal Safety Flooring is dedicated to contributing to a cleaner environment. 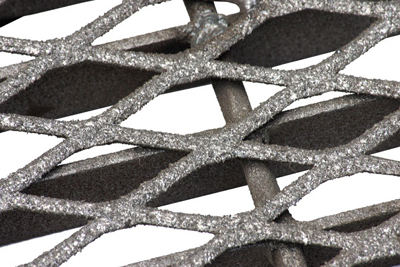 By recycling scrap, utilizing recycled materials and limiting waste and energy consumption, SlipNOT® aims to assist the architects and engineers in efforts to design environmentally conscious concepts.